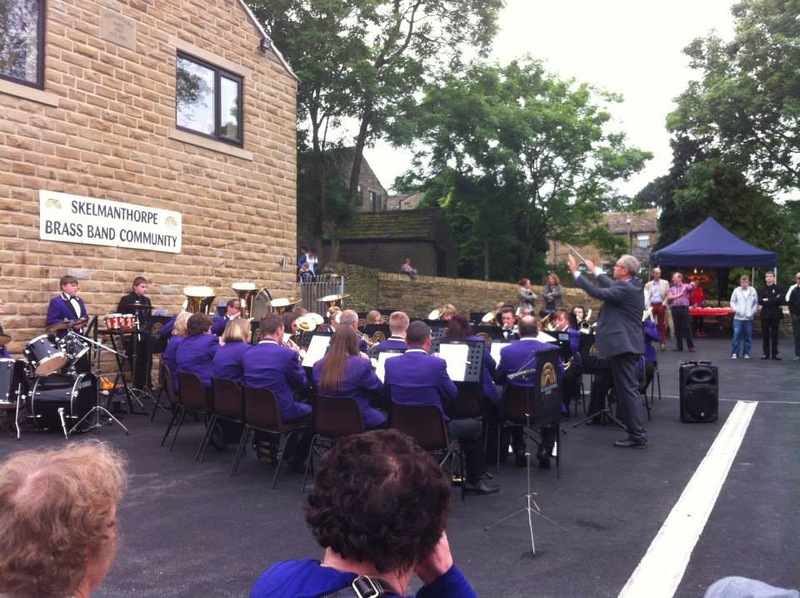 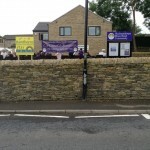 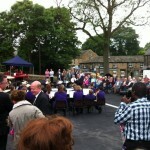 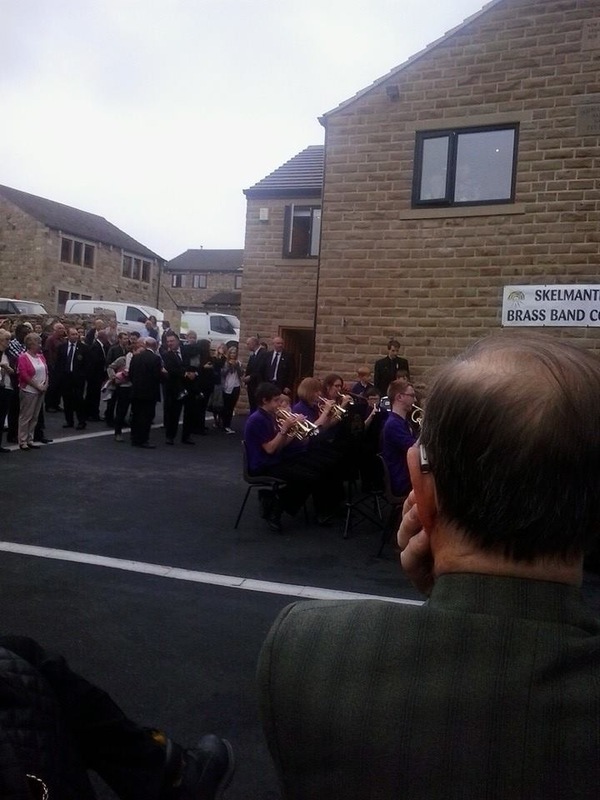 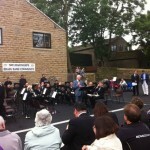 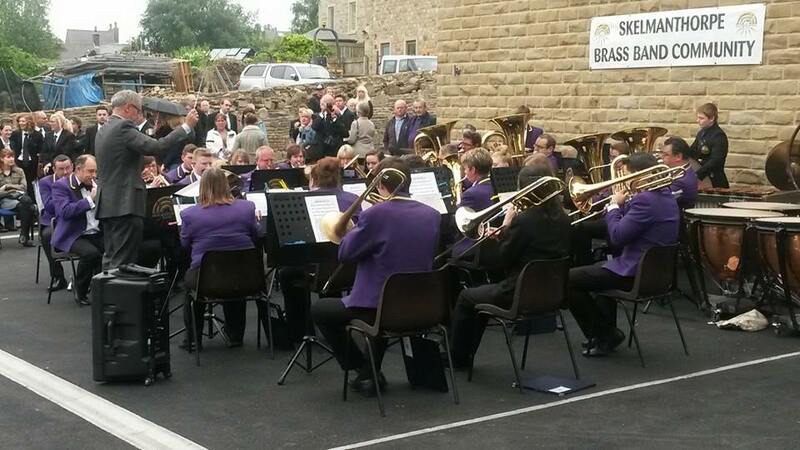 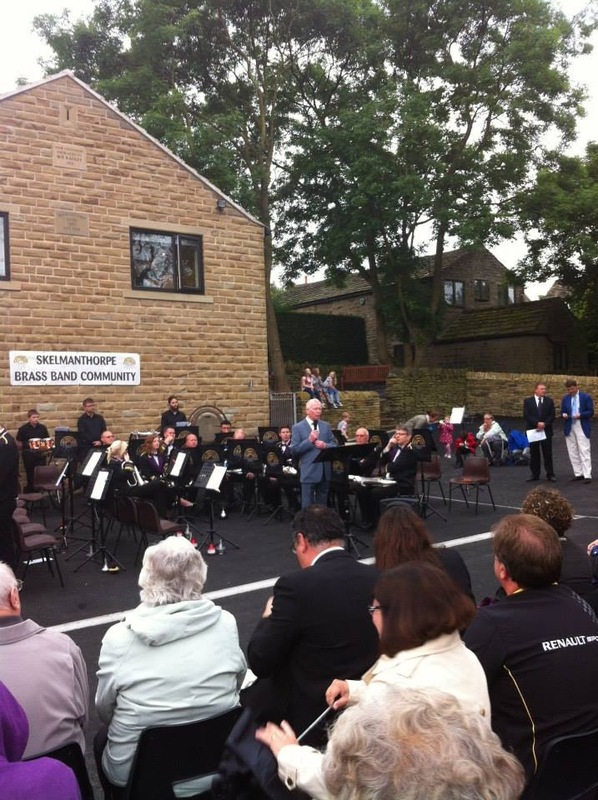 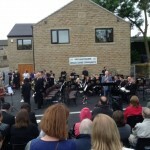 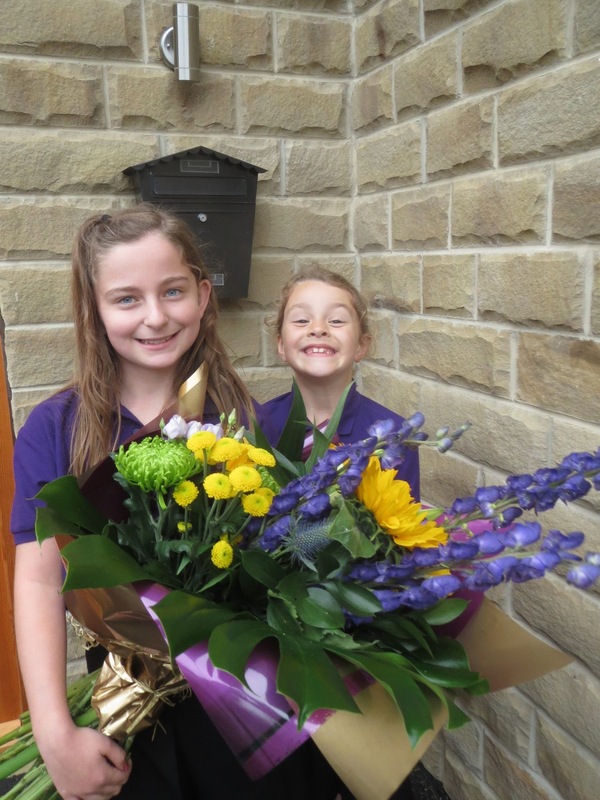 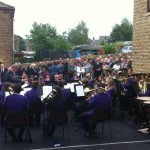 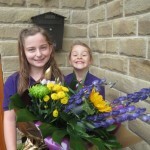 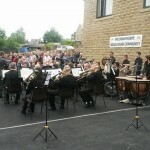 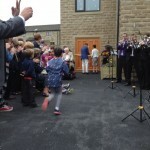 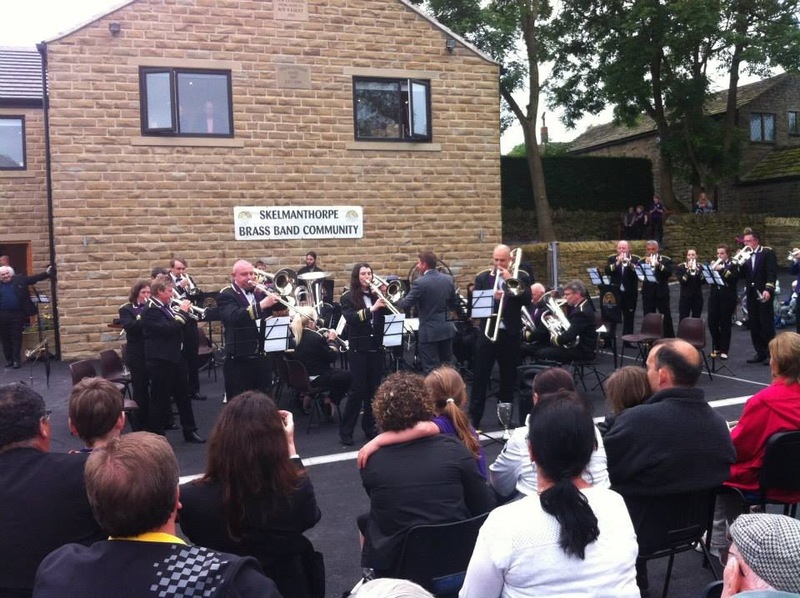 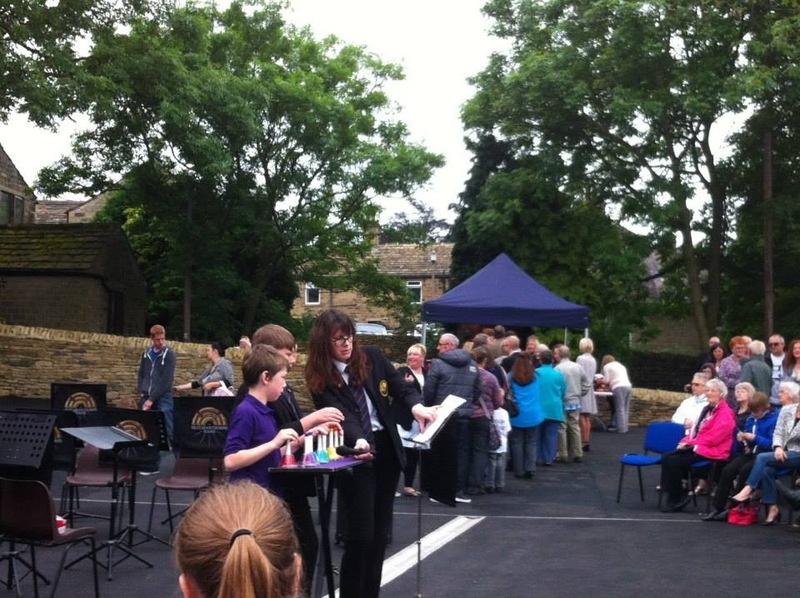 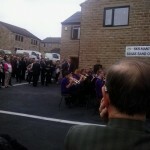 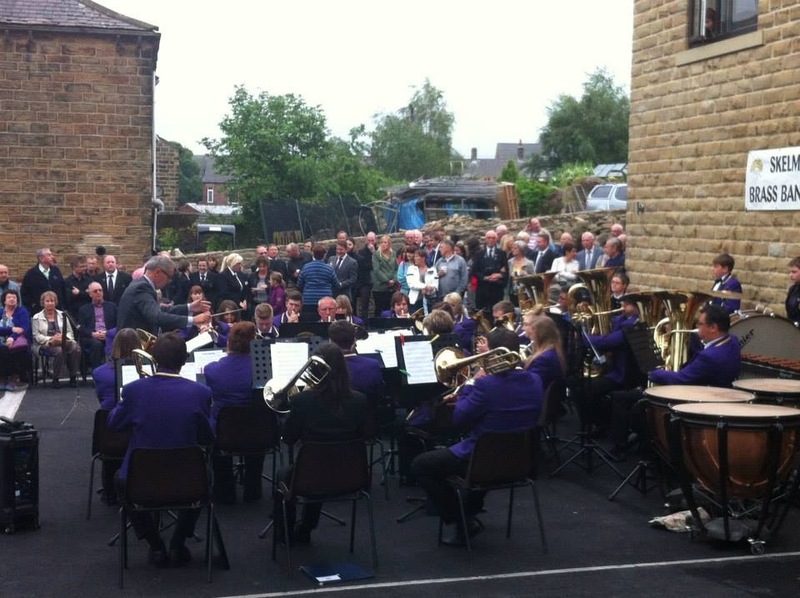 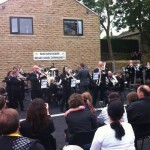 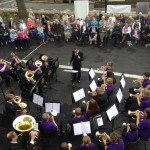 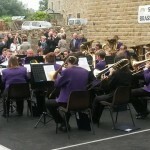 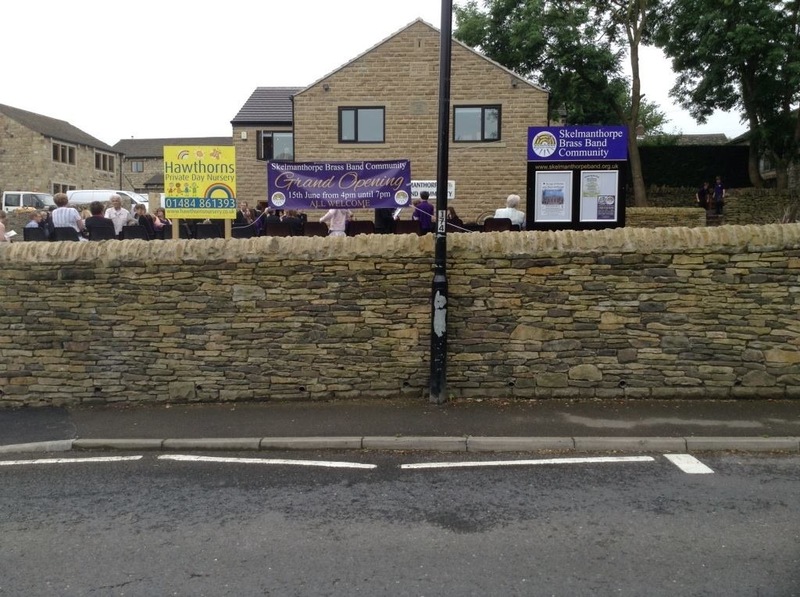 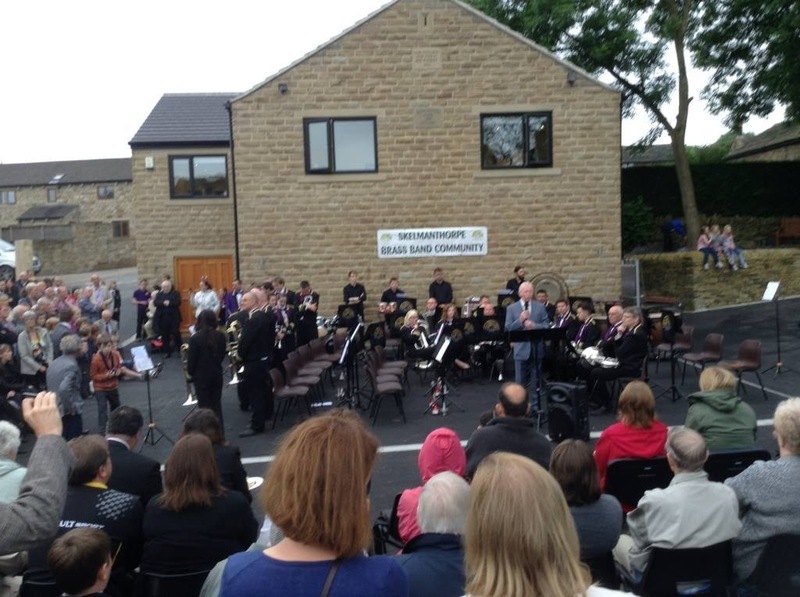 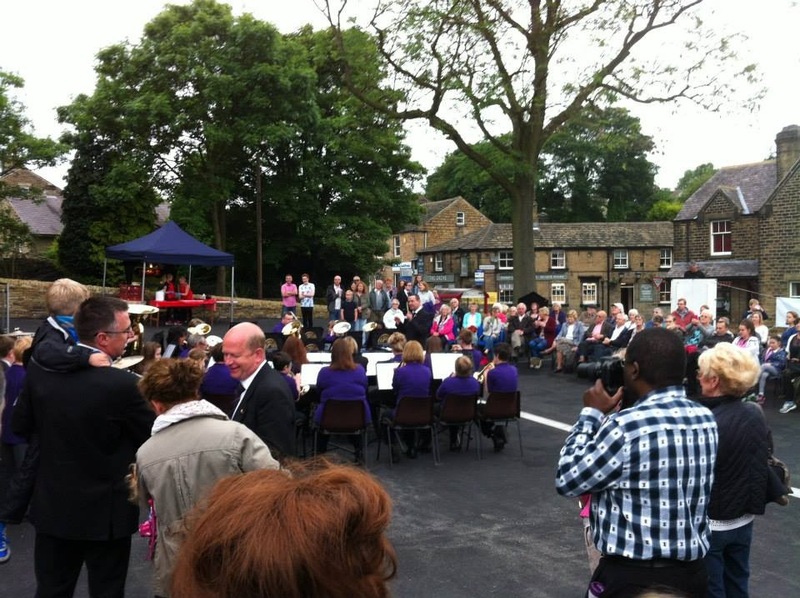 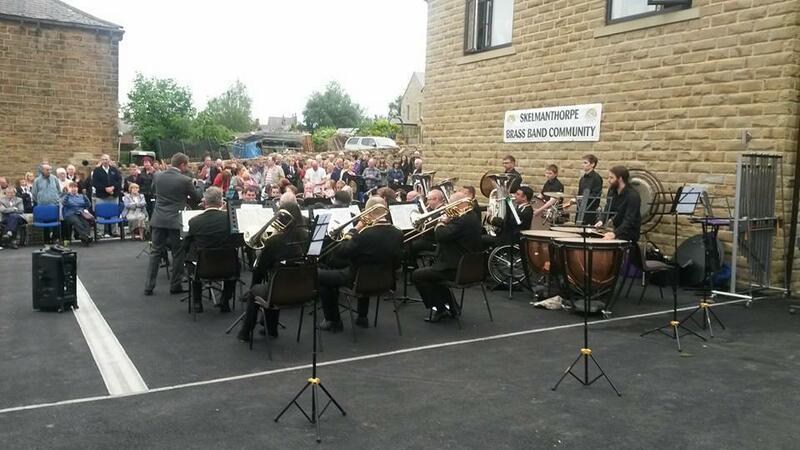 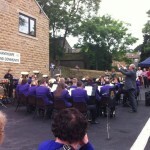 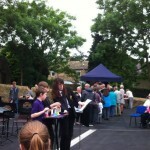 In the winter of 2010, four members of the Skelmanthorpe Brass Band Community’s committee met in a small, cold, windowless room under the band room and asked the question, “How can we extend all that we presently have and create a legacy for future generations?” The outcome of that and many other meetings was an application for grant support to the Liz and Terry Bramall Foundation. 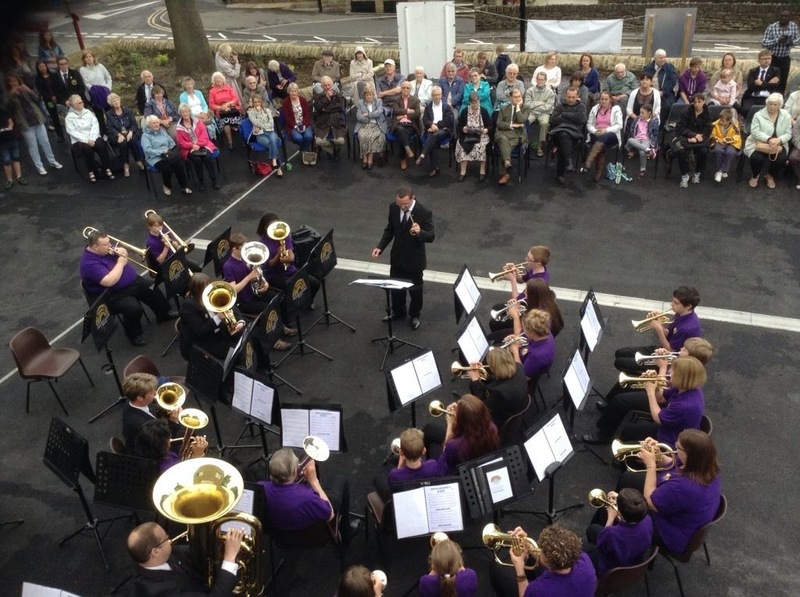 The successful application has resulted in two excellent rehearsal rooms, a teaching room, reception area, library, fully fitted kitchen, storage facilities and the purchase of a full set of new brass and percussion instruments. 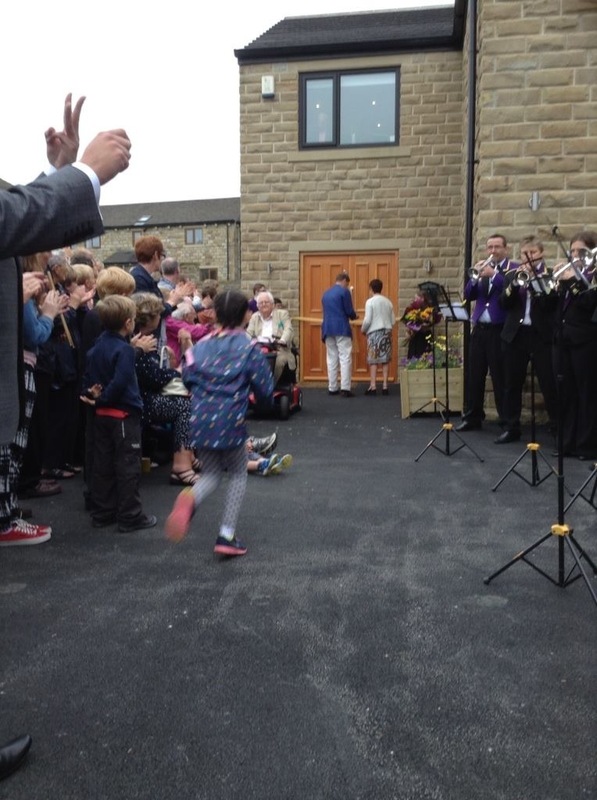 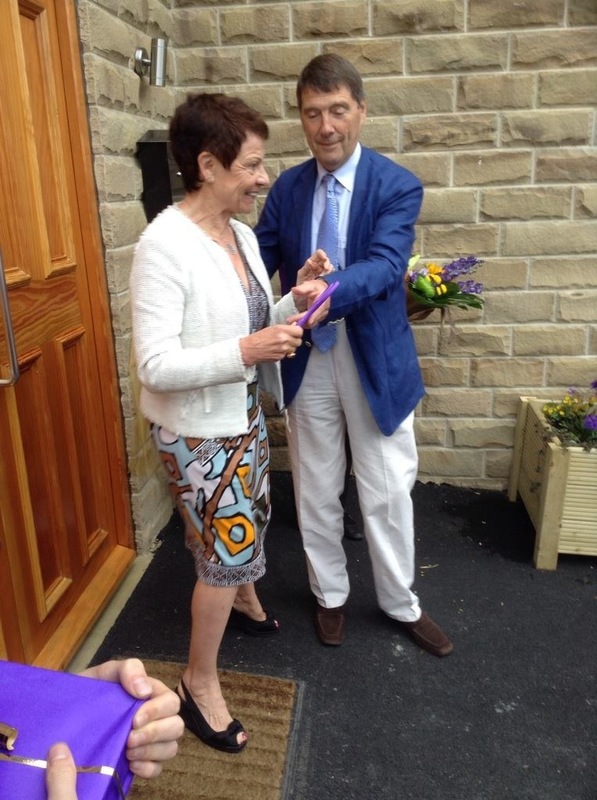 Today, Liz and Terry Bramall officially opened the extended band room and we celebrated with performances from all our bands.